Carly Rae Jepsen enjoys a spot of sight-seeing before she heads to London to play The O2! 4. 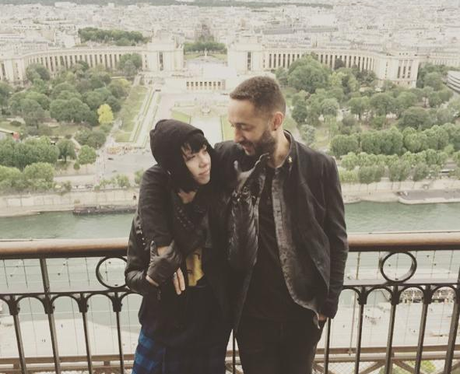 Carly Rae Jepsen enjoys a spot of sight-seeing before she heads to London to play The O2!